The idea of using two numbers to identify a position on the Earth’s surface is very old. The Greek astronomer Hipparchus (190–120 BC) was the first to specify location using latitude and longitude. However, while latitude could be measured relatively easily, the accurate determination of longitude was more difficult, especially for sailors out of site of land. OSi Mapviewer. XY coordinates indicated at bottom left. French philosopher, scientist and mathematician René Descartes demonstrated the power of coordinates and his method of algebraic geometry revolutionized mathematics. It had a profound, unifying effect on pure mathematics and greatly increased the ability of maths to model the physical world. 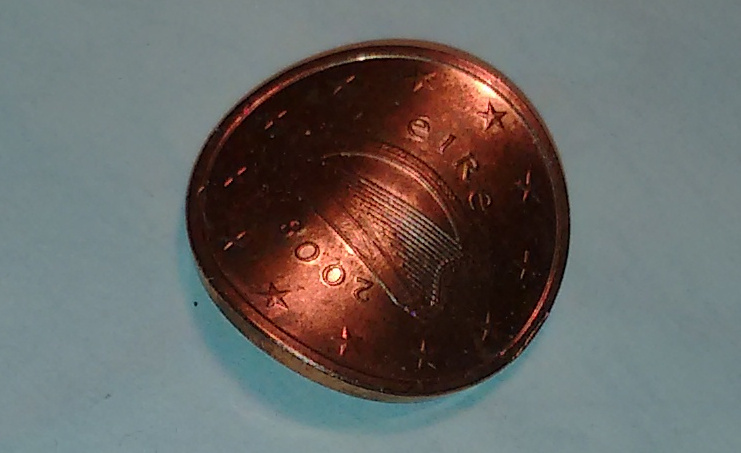 Bent Coins: What are the Odds? If we toss a `fair’ coin, one for which heads and tails are equally likely, a large number of times, we expect approximately equal numbers of heads and tails. But what is `approximate’ here? How large a deviation from equal values might raise suspicion that the coin is biased? Surely, 12 heads and 8 tails in 20 tosses would not raise any eyebrows; but 18 heads and 2 tails might. This week’s That’s Maths column (TM072) [search for “thatsmaths” at irishtimes.com] is about architectural acoustics, and about the remarkable work of Wallace Clement Sabine. 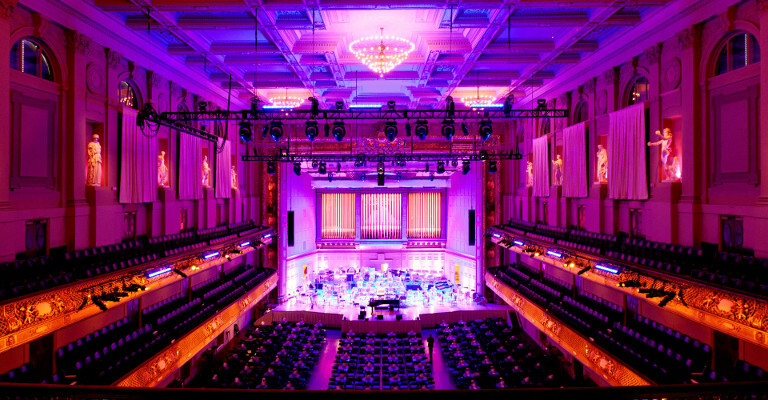 Boston Symphony Hall. Image downloaded from BSH. Fun and Games on a Honeycombed Rhomboard. Hex is an amusing game for two players, using a board or sheet of paper divided into hexagonal cells like a honeycomb. 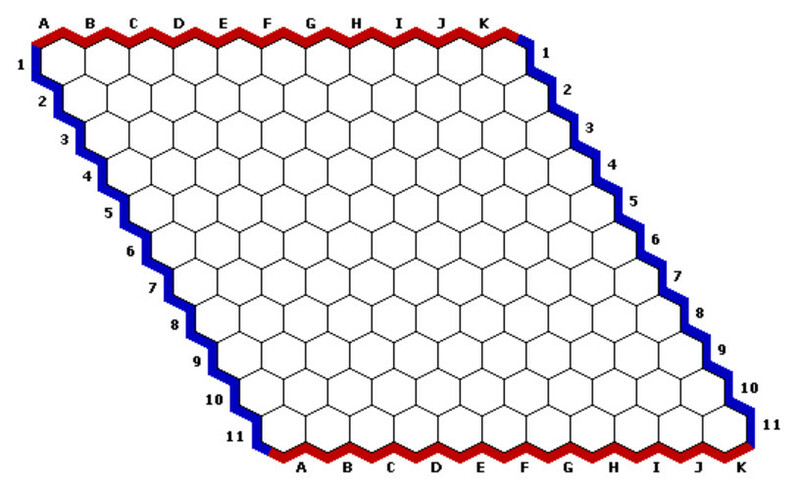 The playing board is rhomboidal in shape with an equal number of hexagons along each edge. Players take turns placing a counter or stone on a single cell of the board. One uses white stones, the other black. Or red and blue markers can be used on a paper board. An astrodynamical miracle is happening in the sky above. Our ability to launch a space-probe from the revolving Earth to reach a moving target billions of kilometres away almost ten years later with pinpoint accuracy is truly astounding. 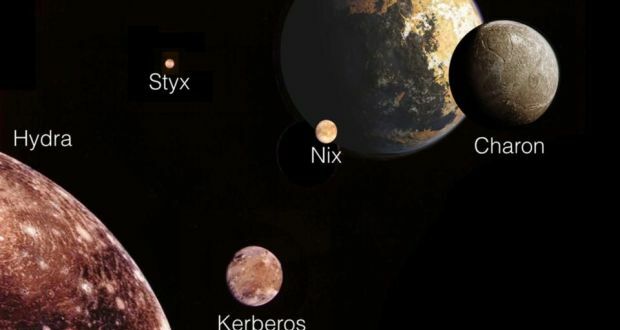 “New Horizons” promises to enhance our knowledge of the solar system and it may help us to understand our own planet too. [See this week’s That’s Maths column (TM071): search for “thatsmaths” at irishtimes.com].